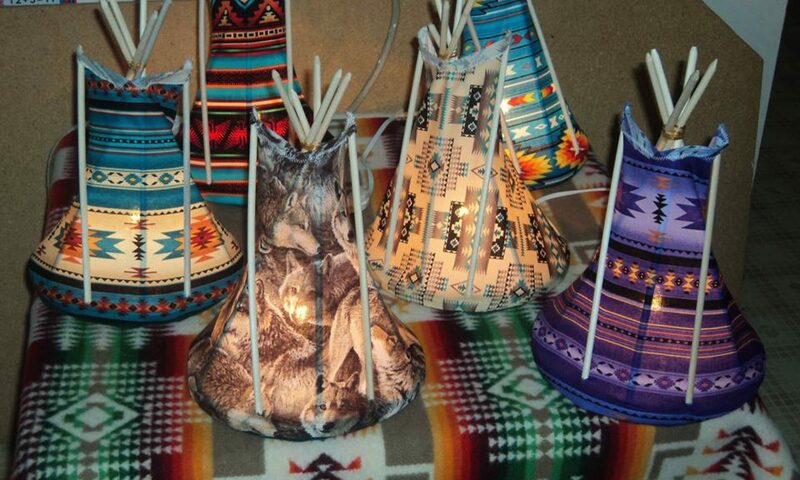 Here are other tipis for special occasions. Hours at our home location are currently by appointment only. Three Fires Tipi Night Lights is a family business owned and operated by Peter & Faith Redmond of the Walpole Island First Nation Reserve in Ontario, Canada. All products sold are authentic and native made. All content on this website is property of Three Fires Tipi Night Lights and may not be copied or reproduced without written permission. All rights reserved.